Summer is almost here. Days at the pool, sunny days at the park, driving on those roadtrips....or the slightly less glamorous adventures like swimming lessons and running errands...Regardless of your Summer plans, we have the perfect sunglasses to make sure you do it all in style. 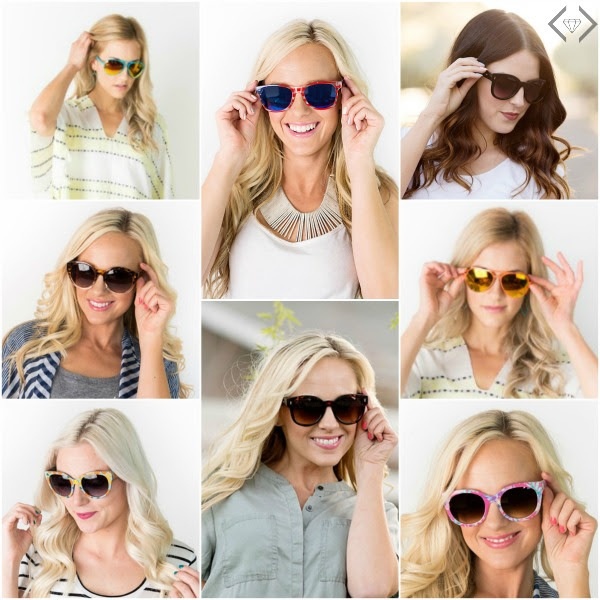 Style Steals - 5/11/16 - Sunglasses for $8.95 & FREE SHIPPING w/code MADEFORSHADE. Additionally, at checkout they will be offering our bucket hat for $8.99.